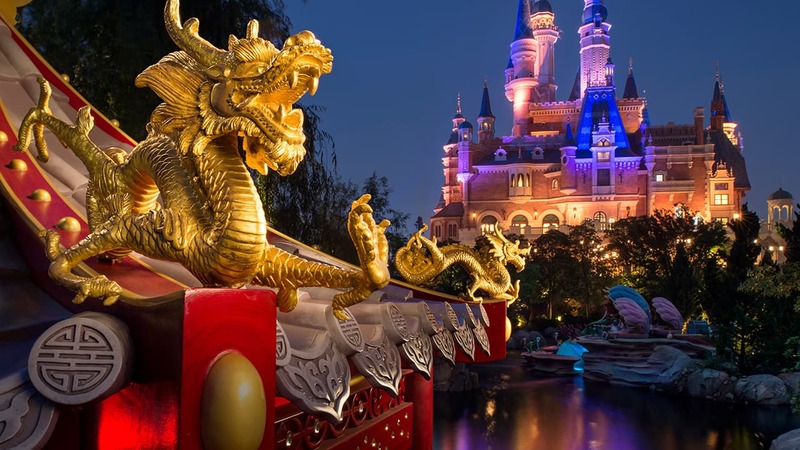 The creative “forces” at Disney and Lucasfilm are proud to announce an all-new character coming to the Disney Parks in April 2010. 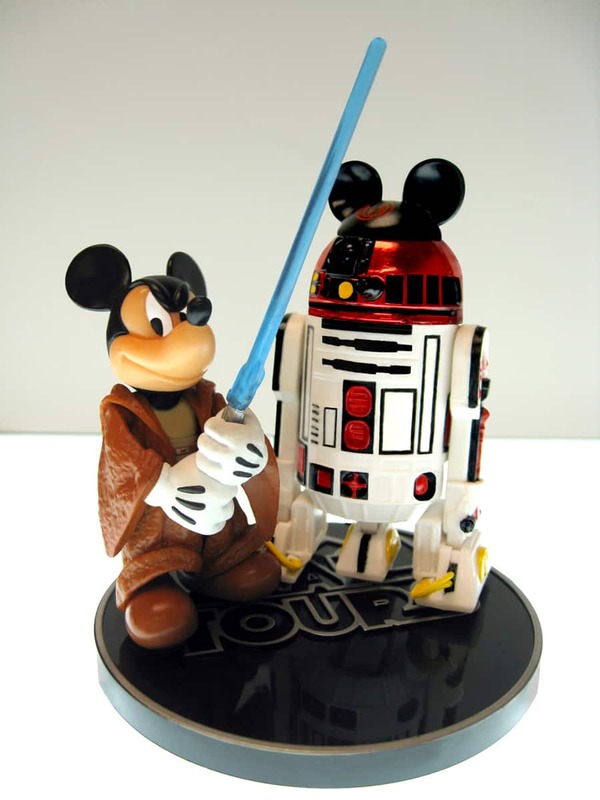 Every Star Wars Jedi Knight needs his own Astromech Droid, and Jedi Mickey is no exception. 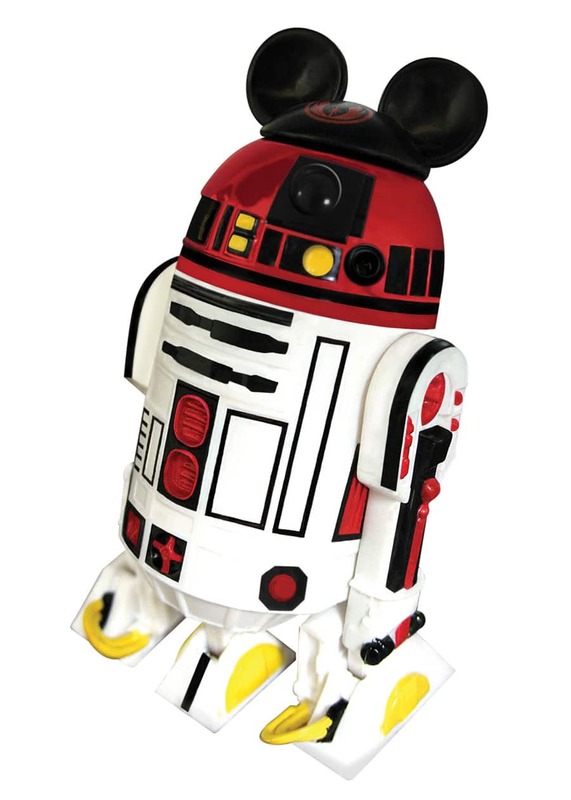 This spring you can find Jedi Mickey’s own droid, R2-MK, exclusively at Disneyland and Walt Disney World Resorts. For those with a sharp eye, a prototype of this new figure has been visible for many months in The Disneyland Story in the lobby of the Main Street Opera House. Is it a toy or character or figurine? Any Idea of prices? This prototype looks great….I cant wait to see these all-new characters!!! I not wait to buy one! Will they be available in the Disney Store online? OMG – this is a must for Disney and Star Wars fans! OMGoodness my son is gonna flip. He is 6 and totally beyond into Star Wars…We love DL they always just do the best things….